Hi! I’m Lyndsey from Lit with Lyns, and I’m thrilled to be doing a guest post on Minds in Bloom. Over the past couple of years, I have become somewhat (ok, extremely) obsessed with using task cards in my classroom. It started when I purchased Julie Faulkner’s Cite Textual Evidence Teaching Pack that included task cards. Once I saw how engaged my students were, I was sold! The amazing thing about task cards (and there are many) is that they can be used for virtually any activity and with any subject area. For those of you who aren’t familiar with task cards, they’re basically a modernized version of index cards. Each card has a specific task on it. For example, the card may have a short passage where students are required to identify the main idea, or it could include a math problem for them to solve. In my classroom, I started by using task cards that I purchased from TPT, and then I began to create my own, based on the needs of students. 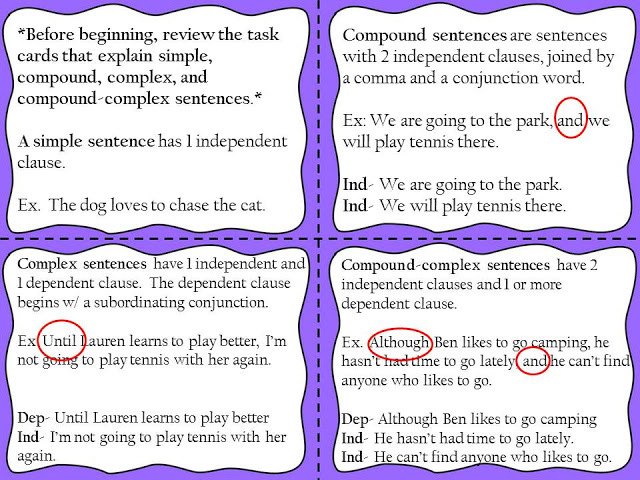 In middle school, the Common Core requires students to understand and use compound, complex, and compound-complex sentences. This can be a hard skill to grasp. It’s also a concept that students aren’t too excited about learning. In order to increase engagement, while also helping students master this topic, I decided to create task cards in hopes that they would do just that! After students had the opportunity to learn about each type of sentence, independent and dependent clauses, and conjunctions, I was able to see which students were “getting it” and which students weren’t. Based on this knowledge, I created task cards depending on my students’ needs and grouped them accordingly. For those who were beginning to show mastery, they used task cards that required them to add a clause in order to make the sentence compound-complex. For those who were still working towards mastery, they used task cards requiring them to identify the type of sentence on the card, whether it be compound, complex, or compound-complex. I also made sure to give every group a task card that explains and gives examples of each type of sentence, like the one above. Download this FREEBIE that includes the example task card above, as well as 8 practice task cards: Compound, Complex, Compound-Complex Task Cards! 1. Alternative Instruction: Use task cards as an alternative to worksheets. Not only will this prevent the groans you hear from your students as you’re passing out the dreaded worksheet, but you’ll also find that your students are MUCH more focused on the topic at hand. 2. Review: Task cards are great to reinforce/review a specific skill. 3. Routines/Expectations: They are a fantastic way for your students to review classroom procedures, routines, and expectations at the beginning of the school year (or any time they need a refresher). 4. Virtual Task Cards: Post them on a website, such as Edmodo (any website that allows you to upload documents that your students can also access). This is great for class projects, homework, etc. 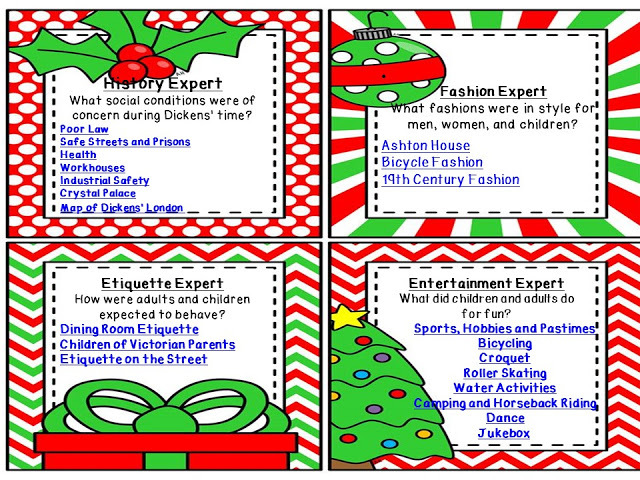 The best part…the cards can include links to websites that students can use in order to complete the task. Above is one of the task cards I uploaded to Edmodo for a project we were doing in class. 5. Differentiation: Divide your class into groups based on students’ levels, and then assign task cards that will best meet each group’s needs. 6. Games: Task cards are a great way to incorporate games into your lessons. For example, give each student, pair, group, etc. 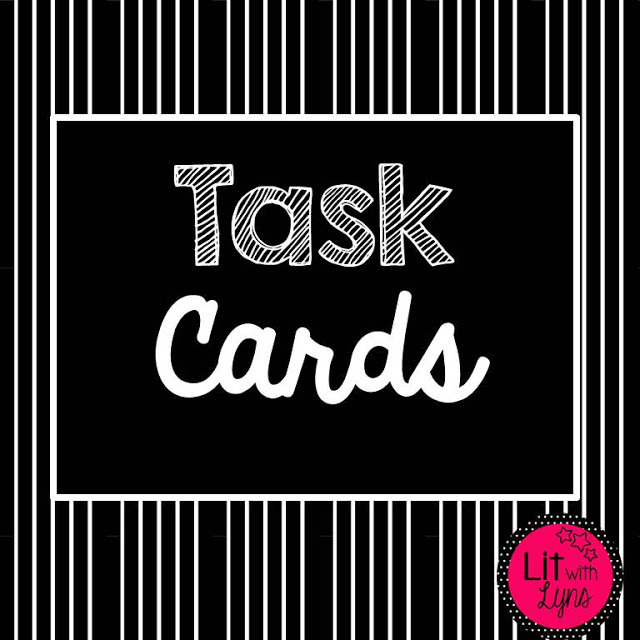 task cards to complete within a set amount of time. The one that completes the tasks first, while also getting the answers correct, wins! 7. Interventions: Task cards are fantastic to use for interventions or RTI. They can be used to focus on the skills upon which you want these students to improve. 8. Jigsaw Method: Assign each “home” group a specific task card with the task that you want them to master. Then, have the students move into their “expert” groups, in order to share the information they have learned, based on the task that they were to complete. 9. Close Reading: Provide close reading questions on task cards for students to answer while reading. This is a great way to encourage students to incorporate this strategy every time they read. 10. Centers/Stations: This is a good way to get your students moving, while also practicing the skills on which the class is working. For more ways to keep your students engaged, check out my blog, Lit with Lyns, and my TPT store! I have been teaching middle school English/Language, as well as English college courses, for over 12 years. I have a Masters in Reading: Curriculum & Instruction and absolutely love what I do. 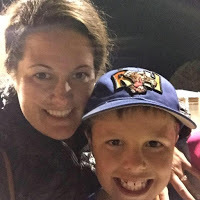 My husband and I have two extremely active boys, ages 9 and 6, that keep us on the go constantly. When I’m not in the classroom, you can almost always find me at the baseball field.